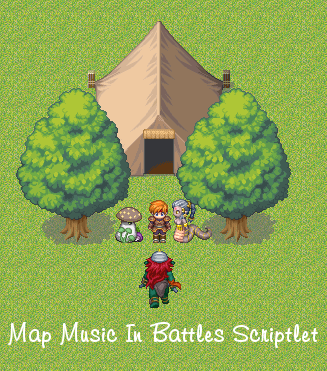 The Map Music In Battles Scriptlet enables the current map BGM to play throughout battles without pausing, disabling the battle BGM and victory ME completely. This was based on a question at Yahoo! Answers, so I decided to expand it slightly and add functionality to make it easier to toggle on or off. The scriptlet conveniently includes a script command to be able to turn it on or off during the game, either in a script or in the "Script" event command. 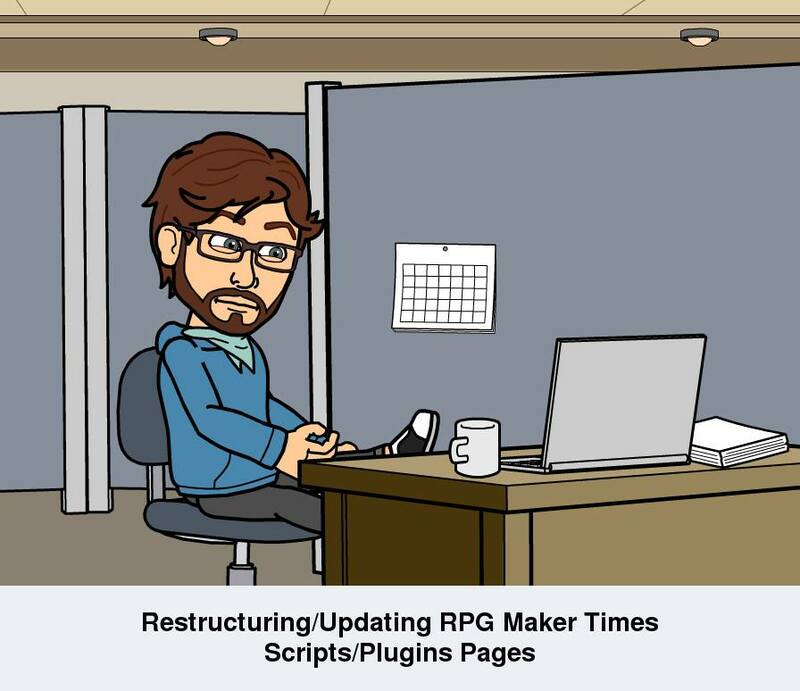 I have two days off (from tomorrow) so will spend the time tweaking and updating all Scripts/Scriptlets. They’ll also be uploaded to Pastebin, providing the option to copy and paste them directly or download a text version from the site. Saturday is my last work-night before I have a week’s holiday, which will give me the chance to finally make some proper progress on my project, Otherworld. I’m hoping to finally publish Version 4.0 of the Q-Engine, along with its add-ons, following some additional testing and tweaks. We’ll see how things go. My priority IS Otherworld, however, and creating something of more substance.